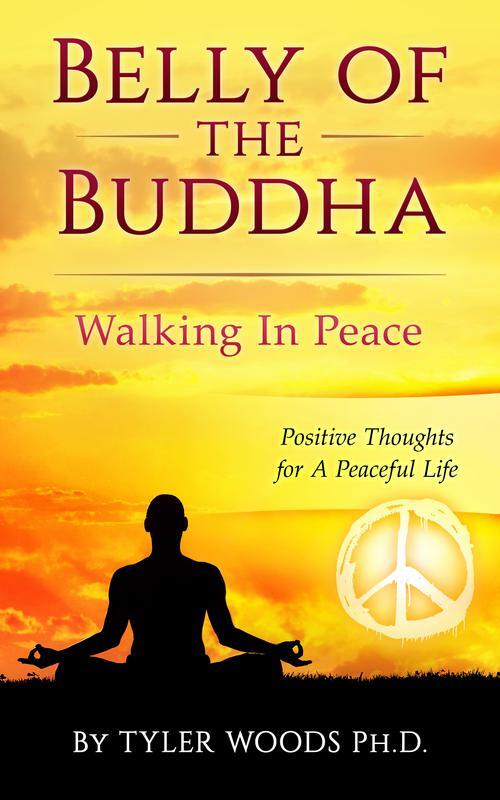 I want to share how I came up with this book and the idea of The Belly of The Buddha and walking in peace. As a mental health provider, I spent decades working with people with extreme trauma and hardship. Much of my early training was in crisis intervention. I had to learn how to stay calm in a crisis, and how to help people find opportunity in crisis. I always told them to walk in peace when times were tough. I have worked with people who lost their children to suicide and with people who suffered great depression and have been on the brink of taking their own lives. I have worked with people addicted to drugs and alcohol and people who just had no direction in life. My job is to offer them insight that lights their path. Their job is to use that light to walk toward peace. I may offer that advice, but as a human being trying to live life, I too have felt utter despair and hopelessness. I am positive that the year 2013-2015 was a 15-month period that made me need to utilize my words walk in peace. Sometimes it is difficult to walk in peace when there is so much going on in your life. After losing my father, my best friend and my cousin whom was like a brother to me, I began to feel lost and alone on my path. Then, my spouse was diagnosed with a massive brain tumor. I recalled talking to a psychospiritualist and told her I had felt hopeless and just did not care anymore and lost any kind of faith. What she said to me literally saved my life. She said, "Faith is difficult in dark trying moments, but keep in mind, even in your darkest moments, we all have faith even when we think faith has been lost. Sometimes in the darkest dark times, all we can reach for is faith and when you can't get there, and faith seems lost, imagine the Buddha sitting next to you and you are simply resting in Buddha's lap. Imagine, curling into that big fat belly and being held there, resting in the belly of the Buddha." Hearing that changed my life. In fact hearing that saved my life. It was at that moment, that I began to meditate as if I was in the belly of the Buddha. I felt protected and warm. Imaging myself being caressed by that big belly was calming. I imagined this when I meditated. I felt my very life depended on my meditations in order to walk the path in peace. It seemed that clarity was beginning to come back to me. All the things I have talked about with my clients I began to do. My metaphors, random writings and mantras that I put on cards and gave to my clients began to make sense to me again. I felt the dark clouds lifting and began to write Belly of The Buddha. I had a stack of notes on my desk and little cards with sayings on them. My clients had been telling me for since 2006 to put them all in a book and give a detailed meaning to them. My friends, clients, radio listeners and blog followers said I had to get these writings out. I had so many excuses not to do it.Well ten years later, here it is. 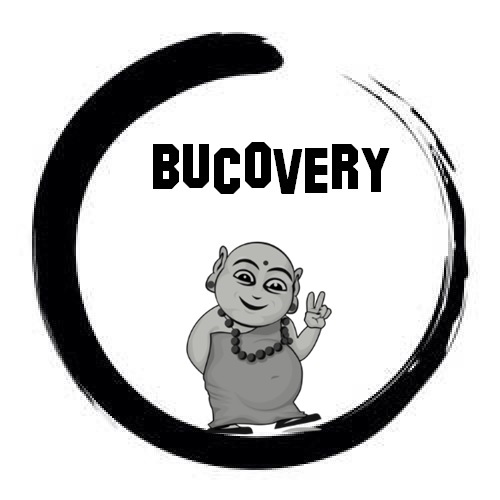 I realized that living in the belly of the Buddha and learning to walk in peace was what helped me get through the most trying times of my life and I share them with you all.